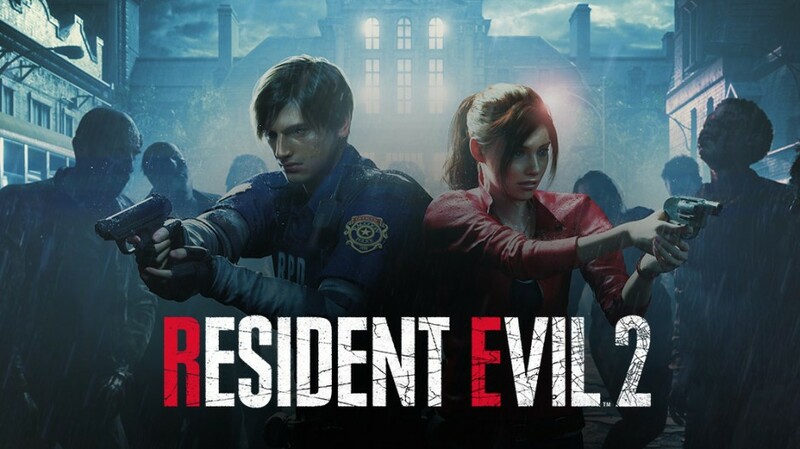 Resident Evil 2 is finally out and not only was it one of my most anticipated games for this year. I think it’s already going to be one of my favorites for the year. 10-year-old me in 1998 never got to play the original game on the PS1 and I just never found myself trying it to this day. I don’t have the big nostalgia factor going into this game as I never even played a game in the franchise until Resident Evil 4 on the Gamecube. So how is Resident Evil 2 already a favorite for me? The story for Leon S. Kennedy and Claire Redfield is quite simple and waste’s no time throwing you into the zombie infestation of Raccoon City. Leon is on the first day of his new job with the Raccoon City Police Department and Claire is looking for her brother Chris. As you both enter the city, you’re immediately separated. The goal is to just find someplace safe and try to escape from all the madness. You meet a few other characters along the way as you find some answers on who was behind all of this. Claire and Leon only meet a couple of times through each of their experience which for some can be a downside but the story still progresses very nicely. When you start the game, you have a choice to choose between either Leon or Claire’s campaign. Once you have beaten one of theirs, you will unlock the “2nd scenario” for the other character. What you end up having here are 4 modes, 2 for each character to complete. Some things like certain puzzle answers, key items you’ll get, and weapons will be different depending on who you play as and what scenario you play. Shooting feels great but will lead you frustrated because these zombies will eat bullets, even when shot in the head multiple times. It adds a huge scare factor to the player as you try to figure out how you will preserve your ammunition as you solve the area’s many fun puzzle’s and the inevitable boss fight. Managing your items and weapons adds to all the stress on your first playthrough because you’re hoping what you have will be enough and not need to backtrack for an item you stowed away in your item box. The game offers enough to players to help them finish the story with modern things such as an auto-save feature. Mr. X is also probably the most frightening enemy I have ever encountered in a long time. You can’t kill him and just hearing his footsteps when he’s nearby it just makes your heart pump faster. 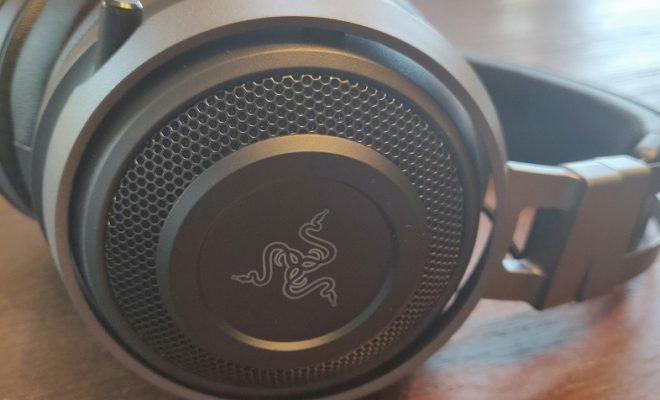 This is one game where I highly recommend wearing headphones for because you’re going to want to know where the enemies are coming from. The visuals are outstanding. The RE Engine that Capcom has made was used for Resident Evil VII has really paid off for this game. Zombies are terrifying and things such as the rain, clothes, hair, and facial movements just look spectacular. Everything about this game works so well. Once you finish the campaigns, you’ll find yourself wanting to go through them again with a better idea of how things work, a change in tactics and to perhaps even achieve the desirable S rank. 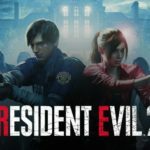 Resident Evil 2 is remake done right and is a survival horror game done right. More so, it’s just a really great game that everyone should try and see if they can survive. Fans new and old will find plenty to enjoy here. With its high replay value and unlockable modes and weapons that are rewards when doing extremely well, there’s enough here to sink your teeth into for hours of fun. I couldn’t put the controller down as I write this, I can’t wait to go back and play some more. Nerdy By Nature: Tech Toys! Making a List. Checking it Twice.